Check out these videos of a couple of our whitewater beginner courses…..this could be you! That’s where the “Introduction to White Water Kayaking”two-day course comes in – it is designed to help beginners become competent whitewater kayakers in a safe and progressive manner. 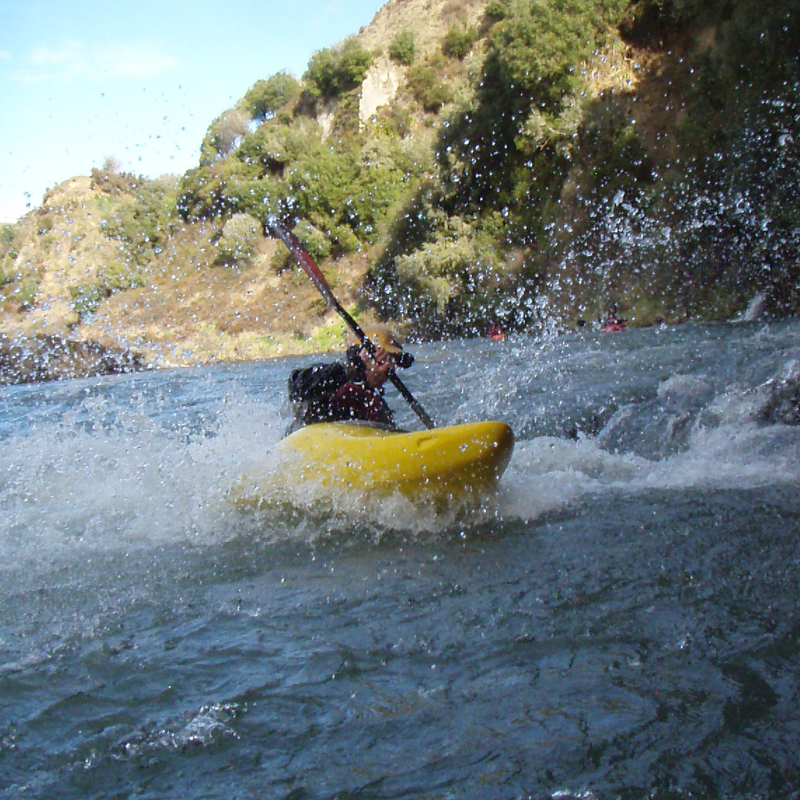 The course is based in New Plymouth – one of the North Island’s premier beginner whitewater kayaking destinations. The course is designed to give participants a solid understanding of Whitewater Kayaking skills, rescue techniques, river reading techniques, hazard identification & management plus much more… the goal is to equip paddlers with the basic skills and knowledge to safely start kayaking on their own/with their friends! The introduction to whitewater kayaking package is designed to build your kayaking skills in a safe and progressive manner, with the goal of developing you into a safe, confident and technically correct paddler. In a heated pool, we teach you about the easy ways of entering and exiting a kayak along with the methods of self and group rescues all in the beautiful warm waters of the pool. 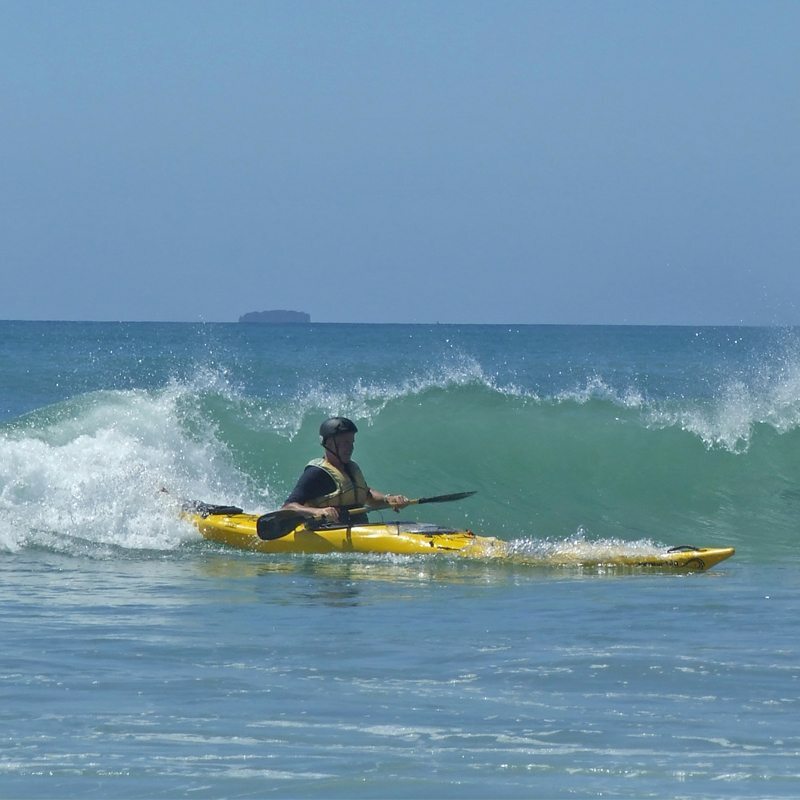 SATURDAY: 9 am Meet at the Canoe and Kayak New Plymouth store. 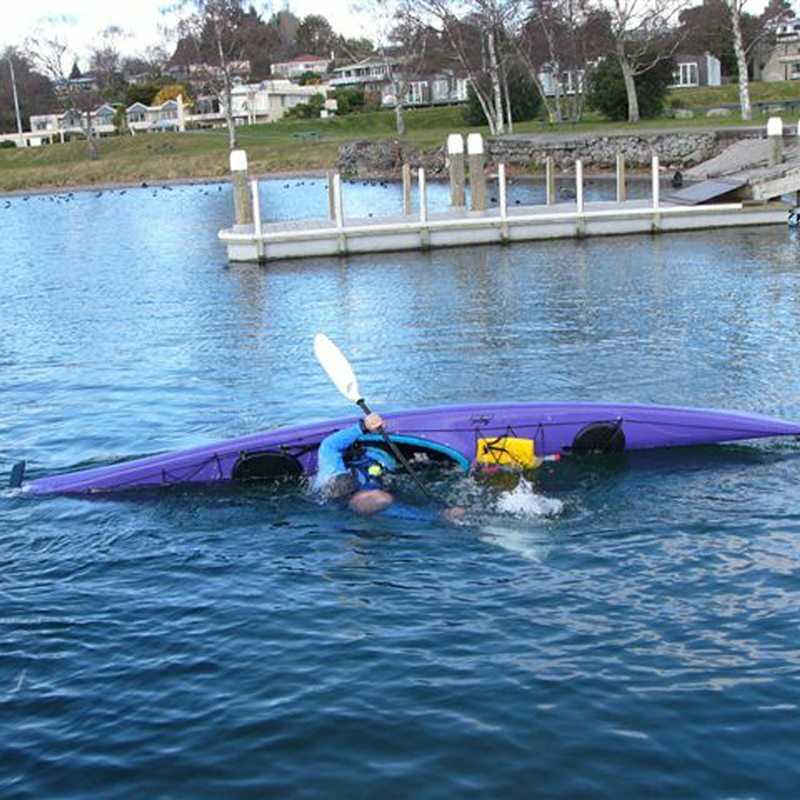 Then on Lake at Waitara we work on paddle strokes, boat control and group and individual rescue. Warm changes of clothes, polypropylene or woollen tops and bottoms, wetsuit if you have one, windproof and waterproof jacket, hats for the sun and cold, sun cream, sunglasses (a cord is recommended to prevent loss), wet weather footwear -old sandshoes or dive booties. Kayak and equipment hire and instruction are included in the fees. Accommodation, transport and food are extra. Courses run periodically throughout the year so please contact us to inquire about upcoming course dates.